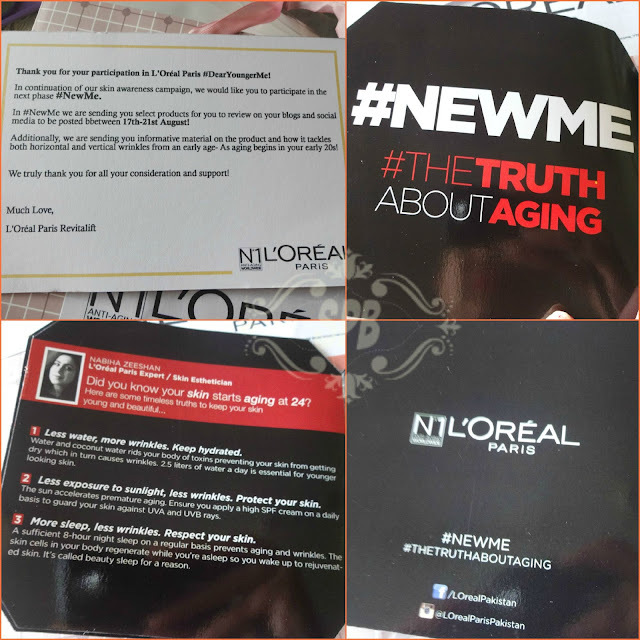 #SPB tried Revitalift Night Cream as the part of L'Oreal Paris Pakistan's #NewMe and #truthaboutaging campaign. 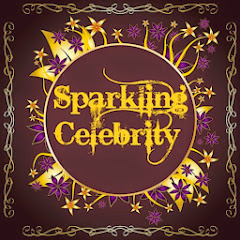 The campaign focuses on taking care of the skin, starting at early 20's. So here is the review along with many other details of the campaign. Read More to Reveal More!!! This unique night-time moisturizer delivers anti-wrinkle and firming action while you sleep. Each morning, skin will appear refreshed, radiant, and younger looking. Experience advanced action against the signs of aging with smoother, firmer skin in just 4 weeks. RevitaLift® Anti-Wrinkle + Firming Night Cream (with Pro-Retinol® A and Stimuplex) reduces wrinkles, firms skin, and provides 24 hour moisturization. 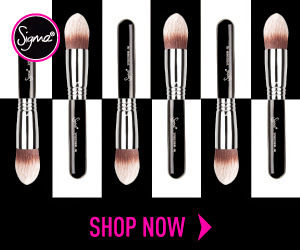 Application Every night, smooth gently onto face and neck until thoroughly absorbed. L’Oreal Paris New Revitalift skin care and anti-aging campaign. So many of us are unaware of #TheTruthAboutAging which starts at the delicate age of 24. The skin starts to age naturally in your mid-20s: As we get older production of collagen, which is the protein which acts as scaffolding to the skin slows down. The substance that enables skin to snap back into place, elastin, is also effected and has less spring and can even break. Dead skin cells don't shed as quickly and turnover of new skin cells may decrease slightly. According to Dr Andrew Wright, a consultant dermatologist with Bradford NHS Trust, this causes fine wrinkles and thin, transparent skin even if the first signs may not appear until our mid-30s (unless accelerated by smoking or sun damage). The reason for starting so early is that more and more research is showing that aging is not just a matter of skin “getting worse” as time passes by but, inflammation and weakening due to cumulative damage can hasten the aging process. As we understand more about how aging occurs, we are learning that inflammation plays a key role in senescence, as well as in acne, infections, even irritations from rashes, psoriasis and other skin diseases. Sun exposure, for example, was a big discovery showing that it was not just the passage of time but our cumulative unprotected exposure to sun and light over our lifetimes that caused several signs of aging. Cellular oxidation from the sun as well as other environmental factors is also important (hence the need for antioxidants). Lipid loss and the degradation of cell membrane health also cause aging and can be prevented with a good moisturizer like virgin coconut oil whose fatty acids are native to skin. The scientific breakthrough of Revitalift’s exclusive formula combines advanced pro-retinol and fibrelastyl for complete anti-wrinkle and firming action which fights all types of wrinkles horizontal and even vertical lines increasing firmness. I am already a fan of L'Oreal Paris Revitalift anti-aging range, check the review here. I was excited to try the night cream, the packaging is luxurious. Its a square, round edged white glass-jar with red twist-open cap, has a safety lid inside as well. The cream is thick in white colour. It has a noticeable fragrance, that of a soothing lotion, sweet and distinct. Personally not a problem, and it is not bothersome either. After cleansing my face properly I apply it before finally residing to bed. In the morning I wake up to a soft, supple, well taken care-of skin. Although it is moisturising, but I get no extra oil on my face during this hot and humid weather. There are not many signs of ageing on my skin, but I have developed crow-feet and laugh-line due to my hectic routine and sleeplessness lately. I have used it for a week now, and I can say that it is working, not miraculously but gradually (do not expect a miracle in one night). The gradual work will show prolonged results. 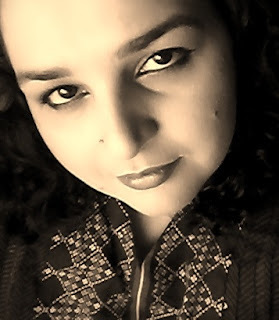 One thing I must share, I have been coping the issue of skin-misbehaving due to humid weather of monsoon, a lot of un wanted pimples, black and white heads appeared on my face. 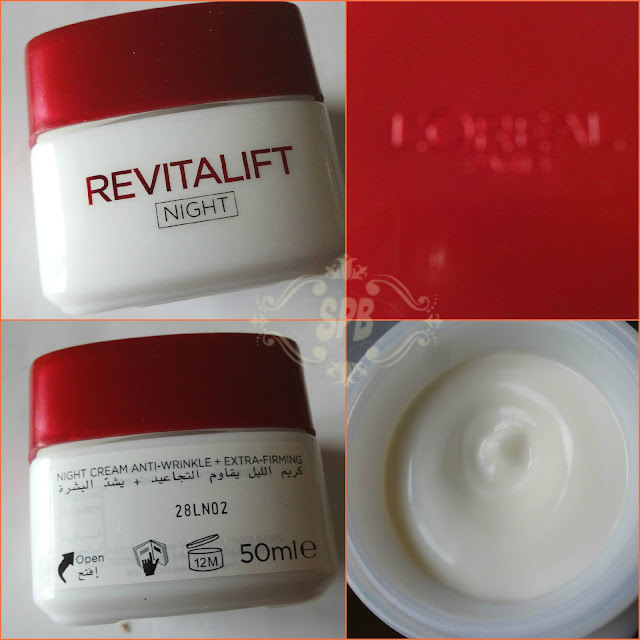 The day I started using Revitalift Night Cream, my skin started behaving nicely, all those mounts are calming down, as if some ingredient has calmed down my skin and gave a very soothing effect. I have been using it daily. After a week usage I can say that it will surely give skin a positive go, as the appearance of crow-feets has lessened. When skin will be nourished properly the signs of aging can be delayed. As #SPB is part of #DearYoungerMe campaign as well, so I'd like to emphasise on a healthy living style along with the use of world class skin care i.e. 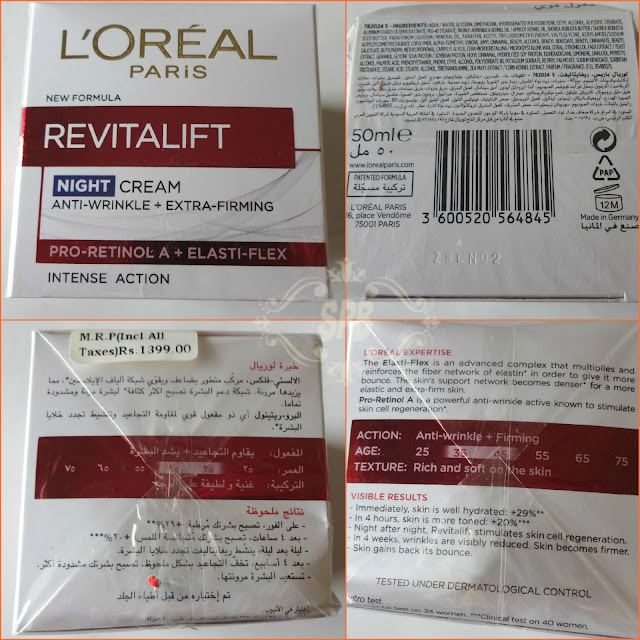 Reviatlift range. One must eat, drink healthy and also take proper sleep. Eating fresh fruits and increasing the intake of fluids, mainly water and juices can detoxify your body from within, and obviously the results will start showing on the face as well. Avoid direct sunlight or use a trusted sunblock. So do not compromise on your health if you really want to attain a healthy glowing skin, and really do not want the early signs of ageing to appear on the skin. 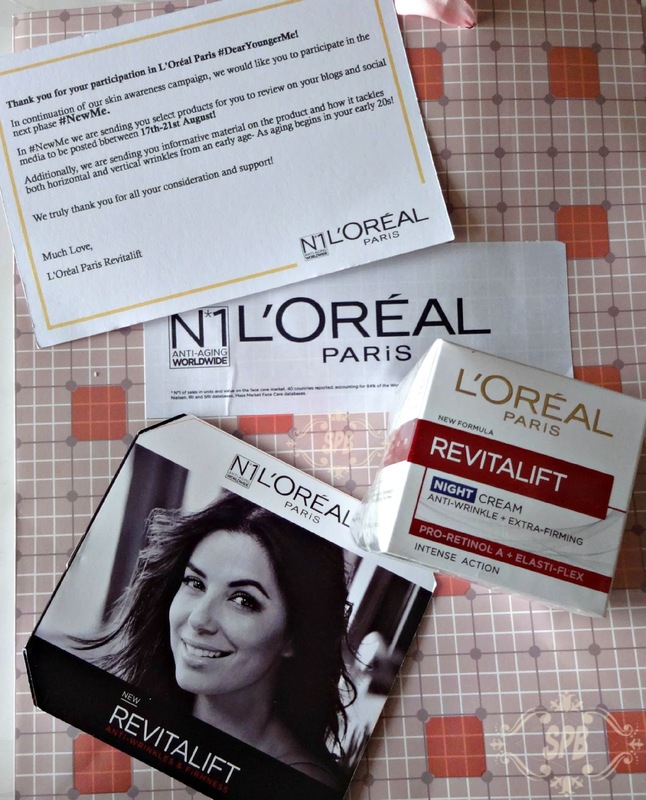 For further details check their Facebook page, L'Oreal Paris Pakistan. Keep following the hashtag #SPBlovesLOrealParis on Instagram, Facebook and Twitter. This is definitely worth buying,thanks for sharing your views. 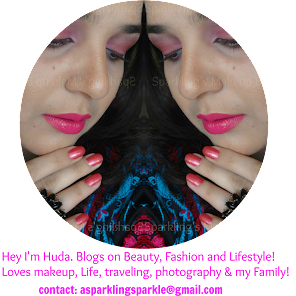 looks like your suggestions are going to get me bankrupt Huda ! great review and yes I loved the way you emphasized on healthy lifestyle . I'll try it if I get it for free. Reason being I am so content with Oriflame's anti aging treatment that trying a new one does not sound very appealing to me. Good review. It is good to know that it is really working for you. Sounds promising. I believe "you look what you eat" and for me external remedies should be one's last resort. Taking out time for yourself and most importantly to travel is what matters the most. Eat well sleep well and travel! seems like a worth buying product and after reading many good reviews about this now i think I should give it a try. I also got the Revitalift night cream. But I feel it is for more mature skin like after 40 or 45. Because it is for treating the deep wrinkles. Correct me if I am wrong love.